Every other Thanksgiving weekend, the Logan clan gets together to eat and talk, talk and eat. I’m not sure which we do more. It doesn’t really matter: we love both. 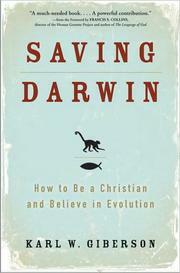 As part of our discussions, I recommended quite a few books, web sites, and videos. Rather than send individual e-mails to remind those I talked to, I’m writing this post, sharing it on Facebook, and tagging those involved. The heart of A Whole New Mind: Why Right-Brainers Will Rule the Future is a discussion of six “senses” that are necessary in the Conceptual Age: design, story, symphony, empathy, play, and meaning. 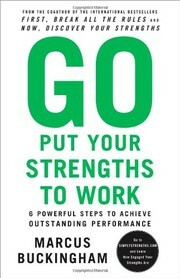 Even better, after each chapter, Pink lists exercises and resources for developing that sense. 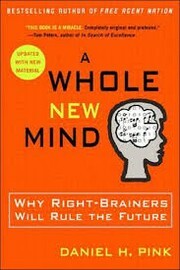 A Whole New Mind is the most recent book I finished in 2010. 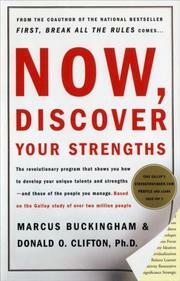 These books recommend that we focus on doing what we do well, rather than attempting to improve our weak areas. We’ll improve much faster and enjoy the process. 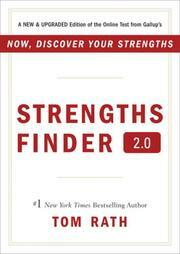 Here are my strengths according to Strengths Finder 2.0. Do we do what we do for money or something else? The answer might surprise you. 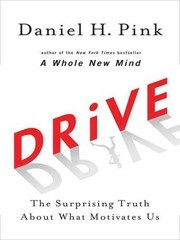 Read Daniel H. Pink’s Drive: The Surprising Truth About What Motivates Us, or for a short introduction, watch the video summary below. 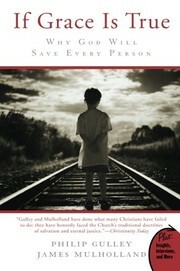 If God is good and all-powerful, would He do anything other than save everyone? 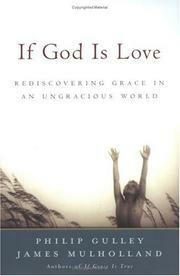 These books answer that question and then address how that answer should effect what we do. Does the Bible condone owning slaves, oppressing women, and killing homosexuals? 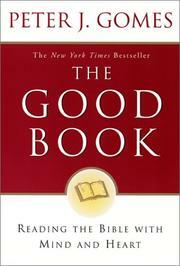 The Good Book: Reading the Bible with Mind and Heart discusses how the Bible has been (re)interpreted to oppose slavery and liberate women and how the same techniques should be used to change Christian’s attitudes toward gays. 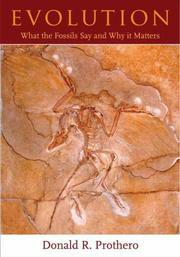 What is Evolution? What is the evidence for it? Can it be consistent with Christianity? These three books answer those questions, and many more. There are a couple more good books in the list of books I read in 2009. 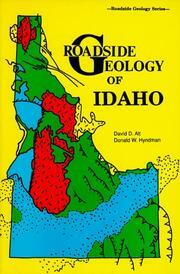 What forces shaped the geography of Idaho, Washington, and Oregon? 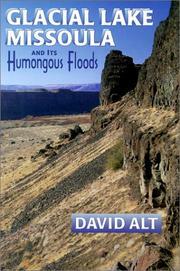 One major factor were the numerous Missoula floods. 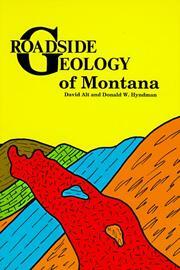 Glacial Lake Missoula and Its Humongous Floods is by the same author as many of the Roadside Geology series books (listed below). 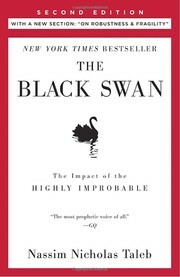 The Black Swan: Second Edition: The Impact of the Highly Improbable discusses exceedingly rare events with massive consequences. 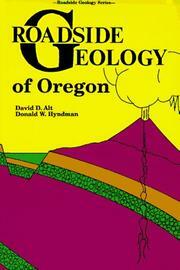 I’ve talked about this book to everyone. 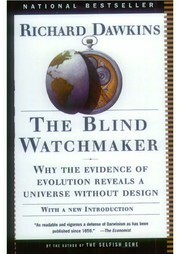 Read it, if only for its discussion on confirmation bias. “Ben’s BBs” graphically illustrates the number of nuclear weapons the US possesses. Stanford Engineering: linear systems and optimization | the fourier transform and its applications: One example of how upper education is changing. People can now choose to get high quality education for free, only needing to pay if the parchment certificate is important. Does this compete with a traditional education or supplement it? Did I forget to mention or link something I recommended? Let me know in the comments. Awesome post Brent! 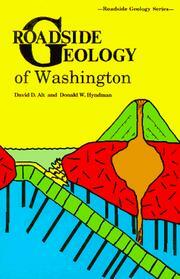 I've added several books to my amazon wish list! The RSA Animate video is very very interesting! RSA Animate has a bunch of other great summary videos on YouTube. Check them out.